A couple of weeks ago I posted this image on my instagram stories of a pair of of course sold out Celine sandals that I instantly knew had to be mine. I feel like the problem with Pinterest is that you’re pretty much guaranteed that anything you see and fall in love with, you won’t be able to buy. Still come say hi though, I’m furiously pinning right now with my AW fashion, a winter wedding and a new house on the horizon I need alllll of the inspo. So anyway, skip a couple of weeks and many visits to Celine stores, yes I did con Jack into visiting a Celine store in Lisbon, there’s a great ice cream store round here I’m sure, oh wait look! Do you mind if I pop in? we’ve all done it right? So skip forward and what do I see but this beautiful pair of cage shoes, different but not in a major way, mainly in that they’re just over a much more affordable £100. Bish, bash, bosh . . skip forward a week or so and they’re mine. What are sun loungers for if not internet shopping and sipping Sangria? Since finding these I have actually found an even more affordable pair which are super similar just a stiletto version (I’m not about that), and another unique pair of cage shoes, equally amazing, from Topshop. I’ve added them below so just click on the images to get redirected to the websites. 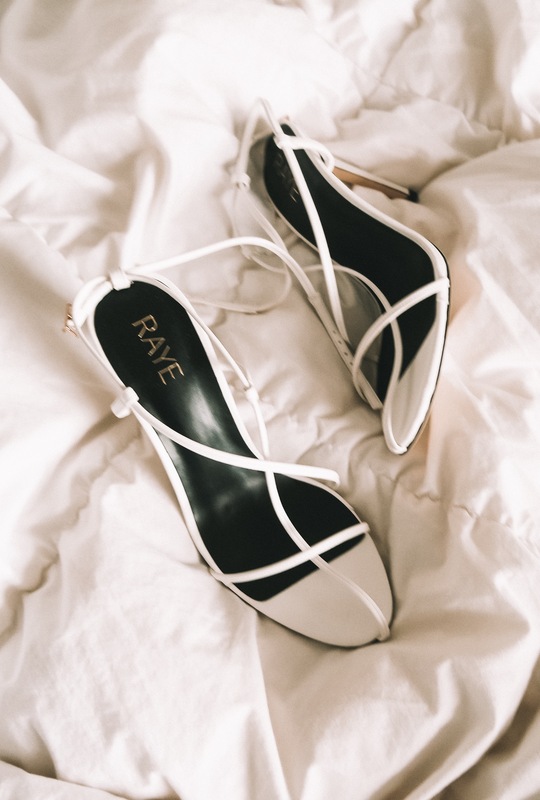 Also I’ve linked more from Revolve as they have loads of options for minimal style shoes and are now offering 3 day express shipping to the UK plus they now add the taxes etc to each product so you don’t get another bill from the postman! These are such a beautiful pair of shoes! ? Girl these shoes are BOMB! I am in love and I’m sooo tempted to clickity click!